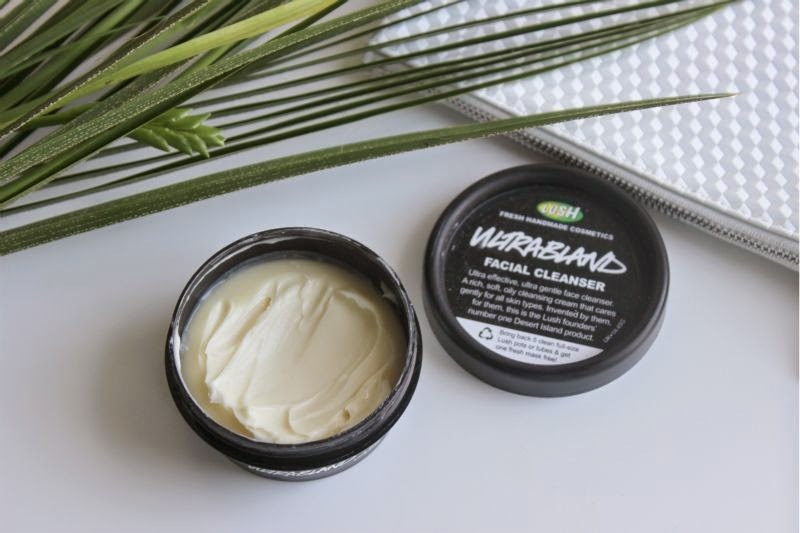 Lush Ultrabland Cleanser is the brands best selling cleanser (it was based around the simplicity of old school cold cream) and has been created containing a high concentrate of beeswax as it naturally helps melt off the waxes contained within make-up. 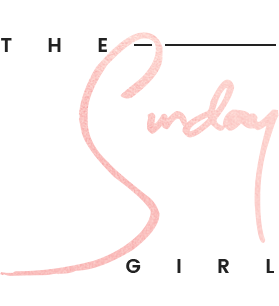 Other ingredients include almond oil to naturally hydrate the skin, rose water to calm and soothe the skin and lastly honey as a natural antiseptic. It has been dubbed Lush' wonder cleanser as it can help restore even the most irritated of skins if used solely for a month. I can't vouch this to be true but I can state that it is one of the most gentle yet effective cleansers I have ever used. The thick, balm like texture of Lush Ultrabland Cleanser turns into an oil like substance when it comes into contact with the skin. This oil grabs onto any dirt, grime and make-up (I find it can also be used to remove eye make up without stinging) to gently cleanse the skin thoroughly. Being a balm you do have to be careful when it comes to the removal stage, Lush recommend using cotton pads but I have to disagree, you really want to use a wash cloth. It is one of those cleansers if not removed properly it will leave behind a residue but on the plus side it really encourages you to cleanse properly and not become lazy! 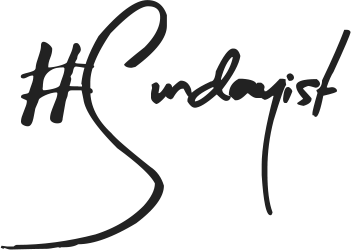 From the first use my skin felt soft, supple, hydrated yet not overwhelmed. It truly does what it says on the tin but I will state that the fragrance does take a little getting used to - it almost rings waxy due to the high concentration of beeswax. That I can live with given how great it leaves my skin feeling - at £6.95 for a 45g tub it is a great bargain as a little goes a long way. Fragrance aside I find it to be almost identical in purpose/results as the ever raved about Emma Hardie Moringa Cleansing Balm. 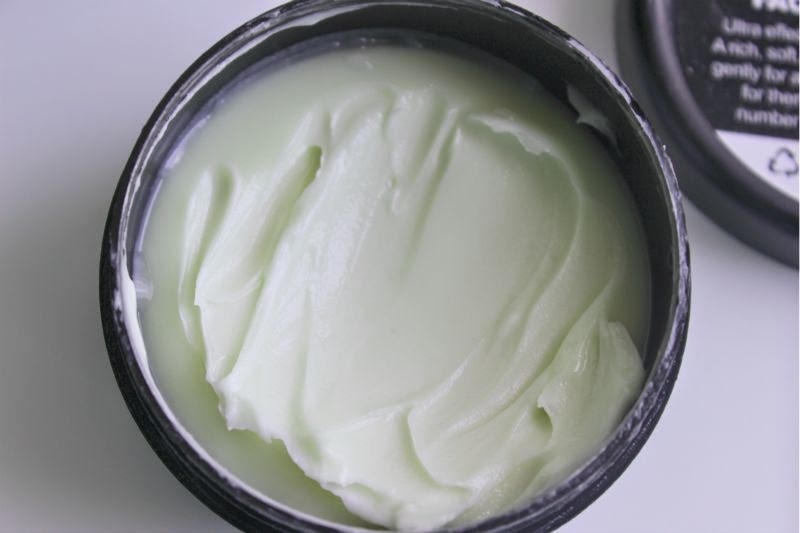 A great and vastly underrated balm cleanser in my opinion. 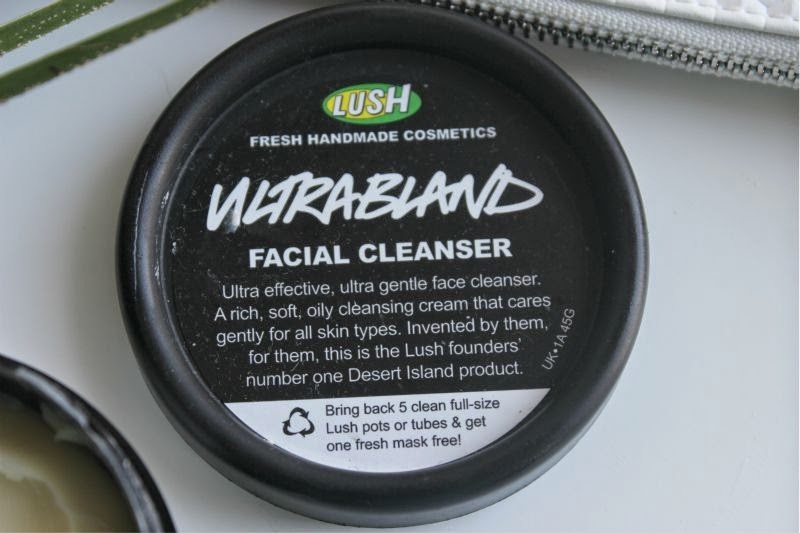 You can find Lush Ultrabland Cleanser via Lush for £6.95/45g -link.